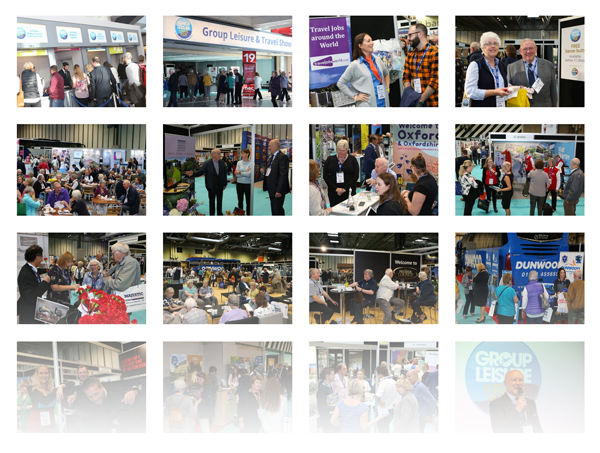 Thank you to all visitors and exhibitors for making the GLT Show 2018 a huge success. 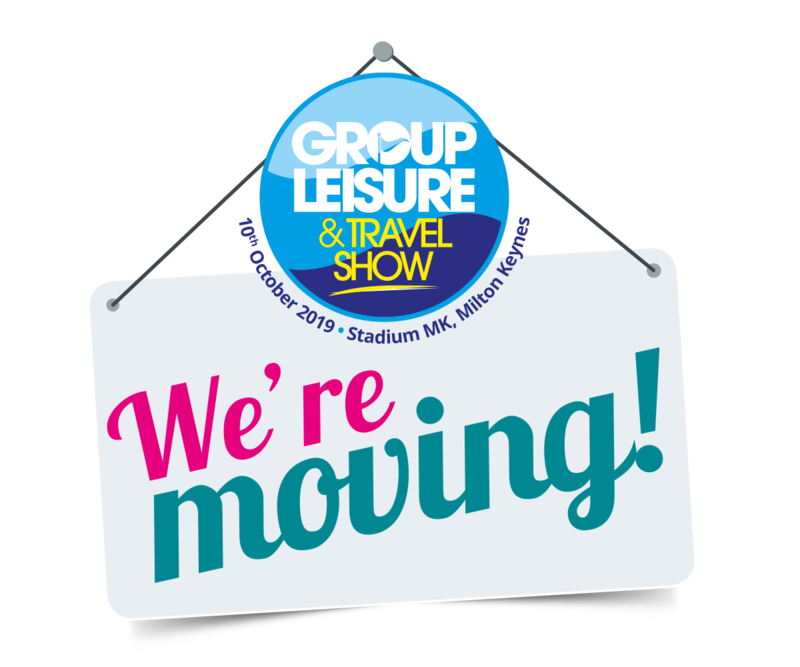 The Group Leisure & Travel Show will return in 2019, re-locating to the Marshall Arena at Stadium MK, Milton Keynes on October 10th 2019. The annual GLT Show is re-locating to the Marshall Arena at Stadium MK, Milton Keynes in 2019. A new opportunity to benefit from Britain’s best group travel show. Have a look through some of our favourite photos from the 2018 exhibition. Please click the link below and find your prime position today! 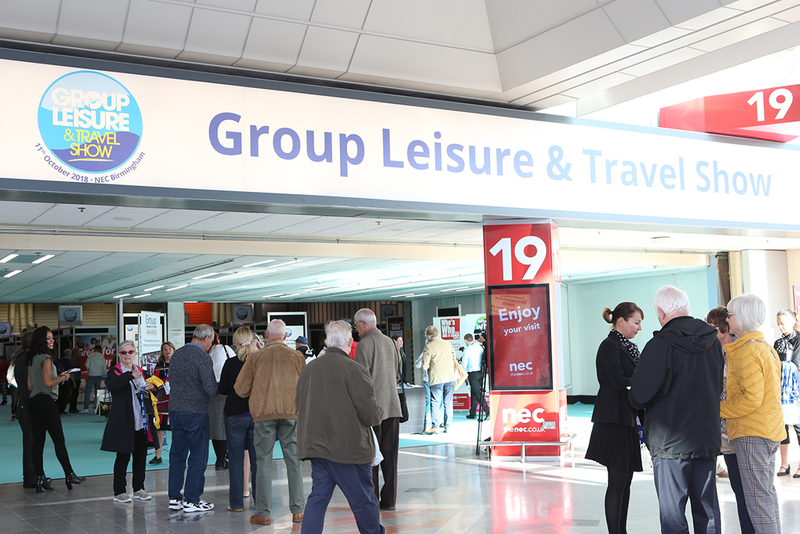 The Group Leisure & Travel Show has experienced another successful year, with both group travel organiser visitors and show exhibitors impressed by the quality of the show and the business leads made throughout the day. 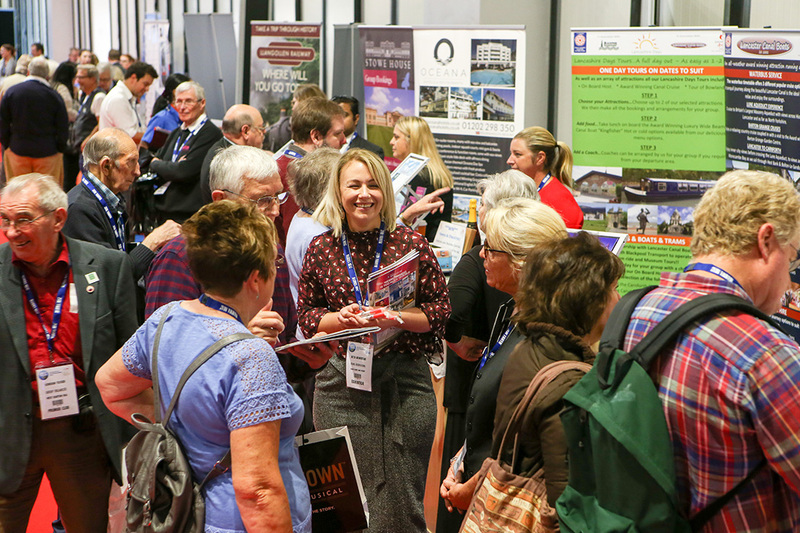 The 2018 Group Leisure & Travel Show has been another success, with both visitors and exhibitors describing it as ‘extremely helpful’, ‘great for ideas’ and a ‘wonderful event’. 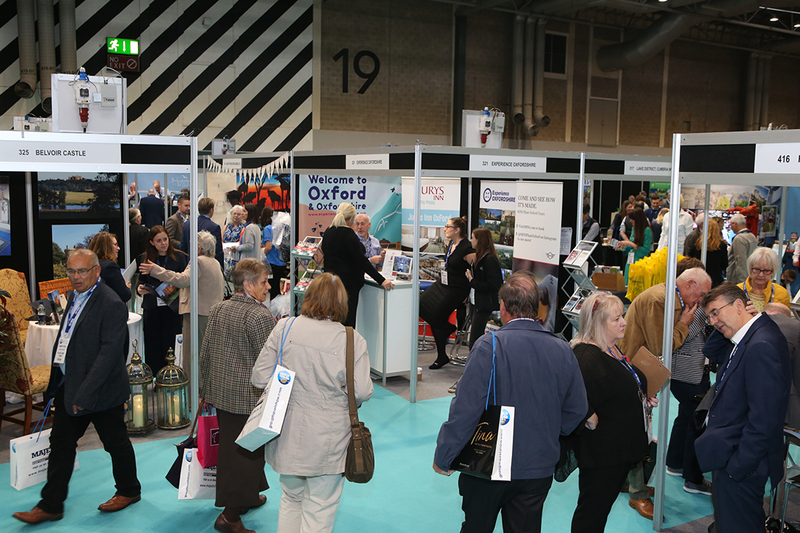 Throngs of visitors came through the doors of Hall 19 at the NEC to meet and network with over 200 exhibitors from the group travel industry and coach tourism sector. 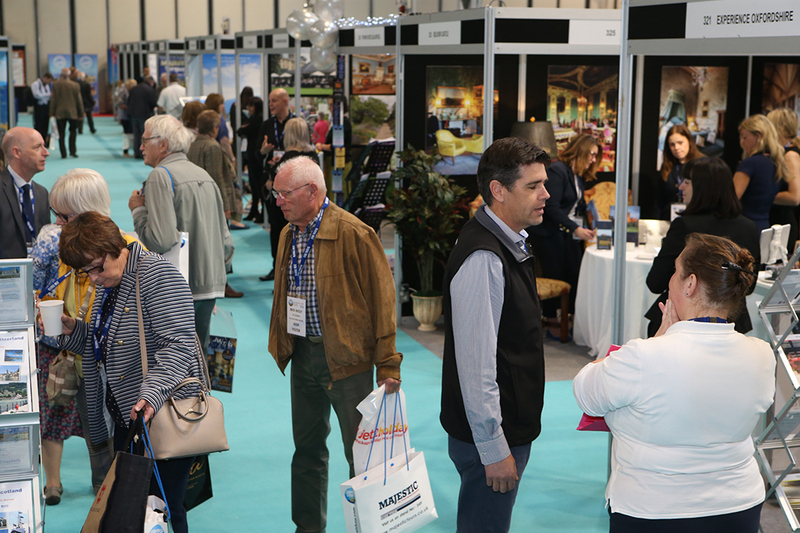 The show was moved to a bigger hall this year to accommodate an increase in the number of exhibitors and the volume of guests indicate that visitor numbers will also be up from last year. 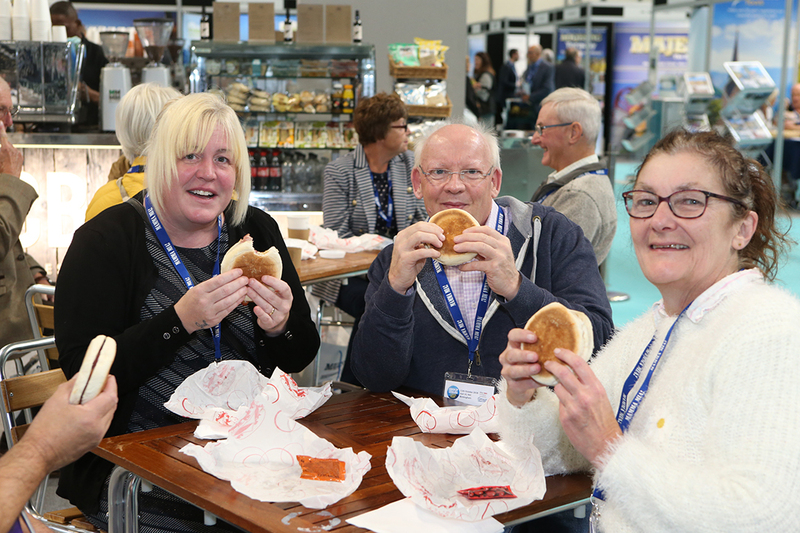 GTOs and coach operators were able to meet and chat to a varied range of exhibitors from destinations, accommodation providers, tour operators, attractions, stately homes, cruise companies and shopping centres and theatre productions. Deals were done, dates were penned into diaries and GTOs walked away with inspiration for at least another year of group trips and holidays. The Seminar Theatre was a big hit yet again as three sessions took place throughout the course of the day. Talks were led by TV personality Gyles Brandreth, senior travel editor of The Independent and TV pundit Simon Calder, and celebrity gardener, Carol Klein, who is a presenter on Gardener’s World and other programmes. Each of the speaker’s talks were packed out; Gyles Brandreth gave an interesting talk on Travels of a Lifetime, meanwhile visitors enjoyed Travel Talk with Simon Calder. 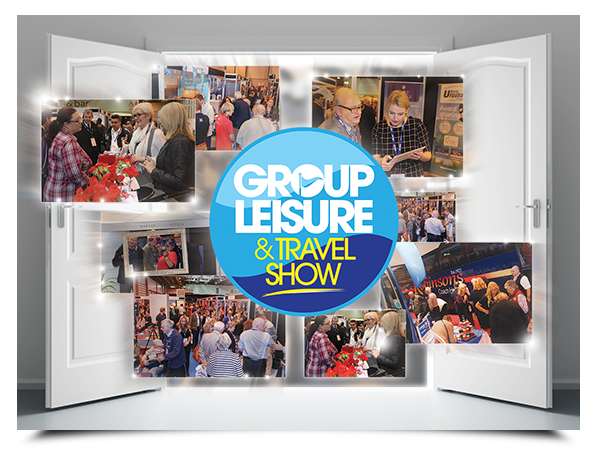 The Group Leisure & Travel Show 2019 will take place at a new venue on Thursday 10th October next year at The Marshall Arena at Stadium MK, Milton Keynes. Organisers say there has already been a “fantastic response” to the new venue for 2019 with almost 40 per cent of stands already booked. The black-tie Group Leisure & Travel Awards dinner will be staged the previous evening on Wednesday 9th October, 2019 at the Hilton Hotel, which is immediately adjacent to the stadium and halls. 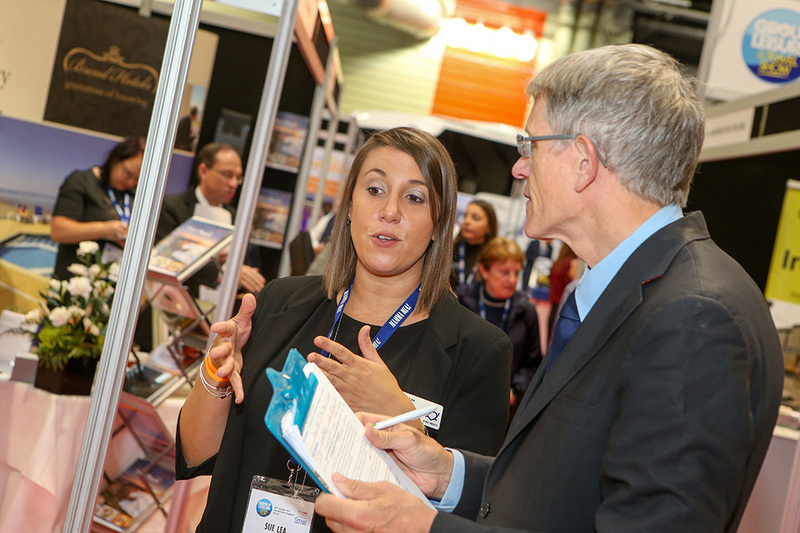 Stand bookings for the 2019 show and Awards partnerships for the next promotion can be made by contacting Sharon Yandell on 01908 613323 or by emailing sharon.y@yandellmedia.com. The message is book early, as both events are set to be a complete sell-out. 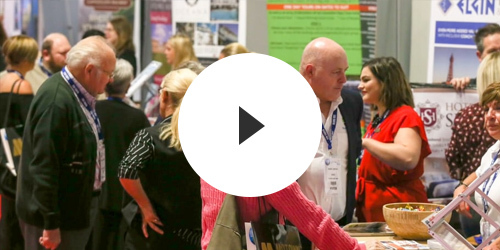 See the video review of the 2018 Group Leisure & Travel Show. 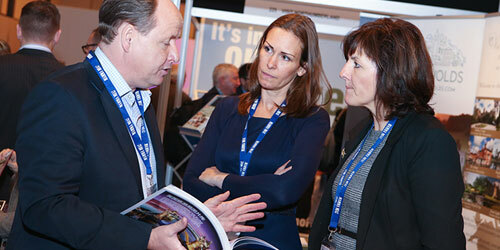 It gives you a flavour for the event, with comments from exhibitors, visitors, celebrity speakers and organisers. A great venue in Hall 19 of the NEC Birmingham. 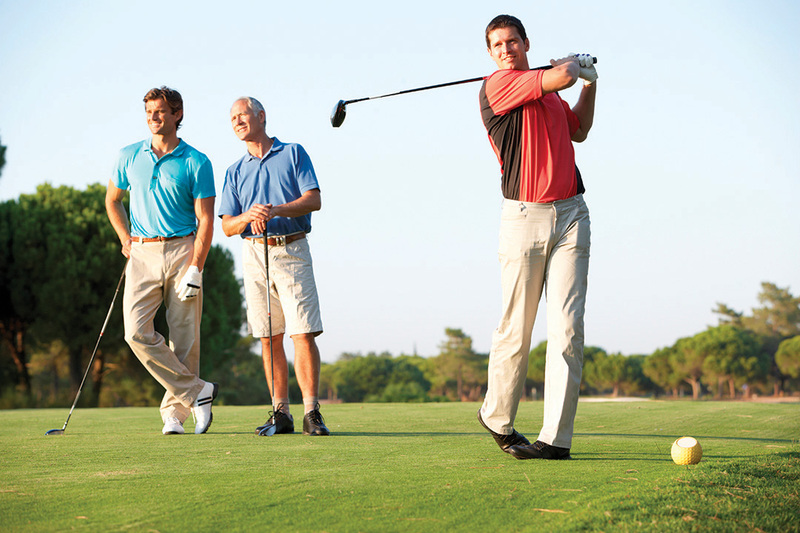 Our link with the Group Leisure & Travel Awards is an added bonus. A fantastic seminar programme to attract visitors. Click here to see who our speakers were from 2017. 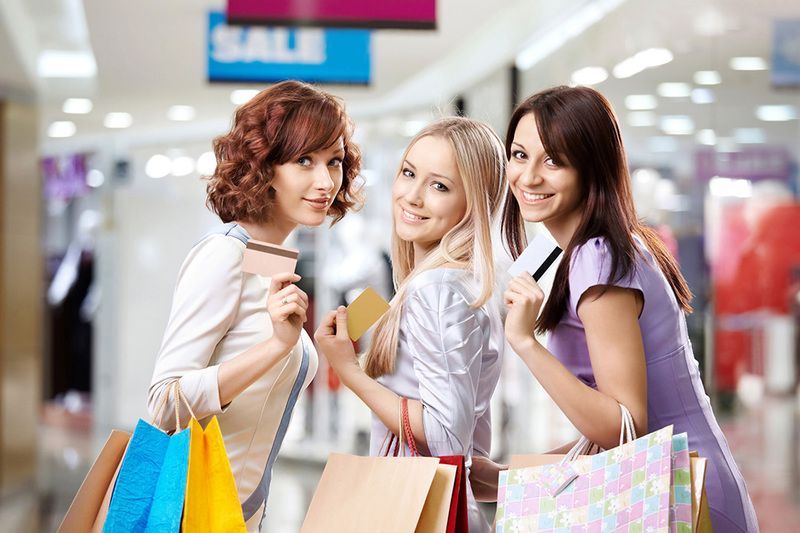 …the GLTS has delivered quality group business. 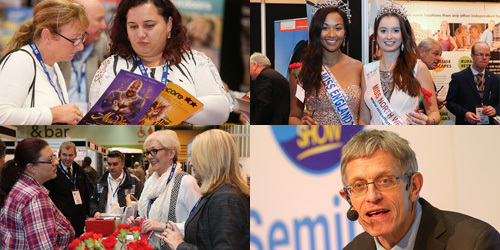 The show attracts major names as exhibitors. 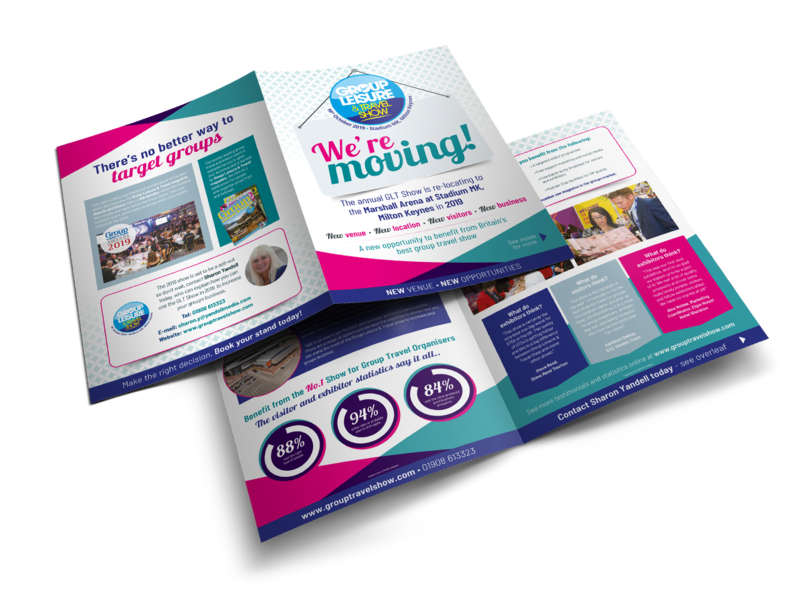 Why not fill out our contact us form and we’ll get back to you? Take advantage of free coach transport for visitors from key pick up points. For bona-fide group travel organisers and coach operators. Terms & conditions apply. 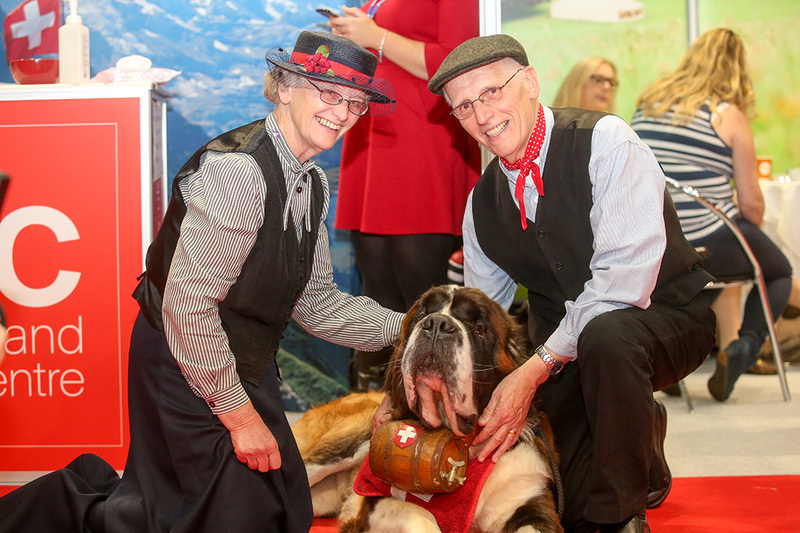 Visitors attending an event at the NEC are entitled to 25% off Virgin Train Advance Fare train travel. 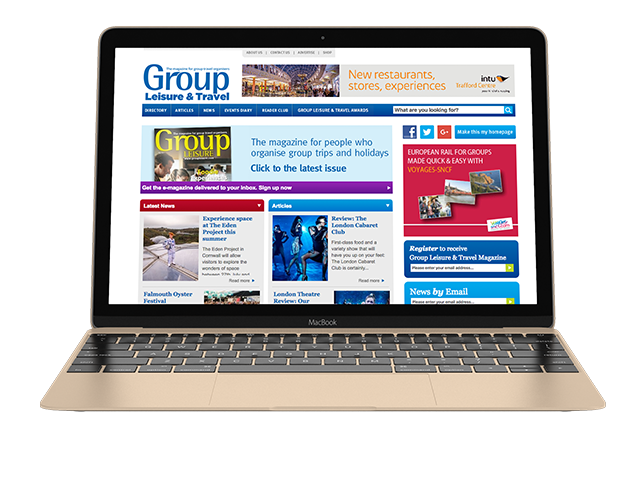 Learn more about Group Leisure & Travel magazine, the official media partner of the 2019 Group Leisure & Travel Show. 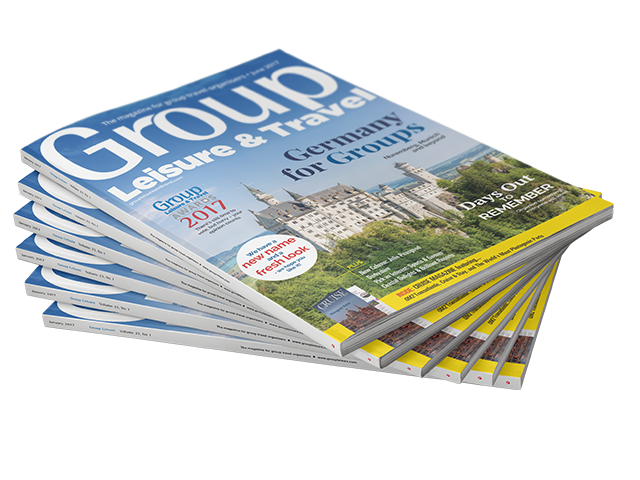 Group Leisure & Travel is a monthly magazine, available in both print and online e-magazine editions, for group travel organisers. The aim is simple: to provide ideas, contacts and advice for people organising all types of coach tours, group trips and group holidays in a vibrant, enjoyable and quality format.